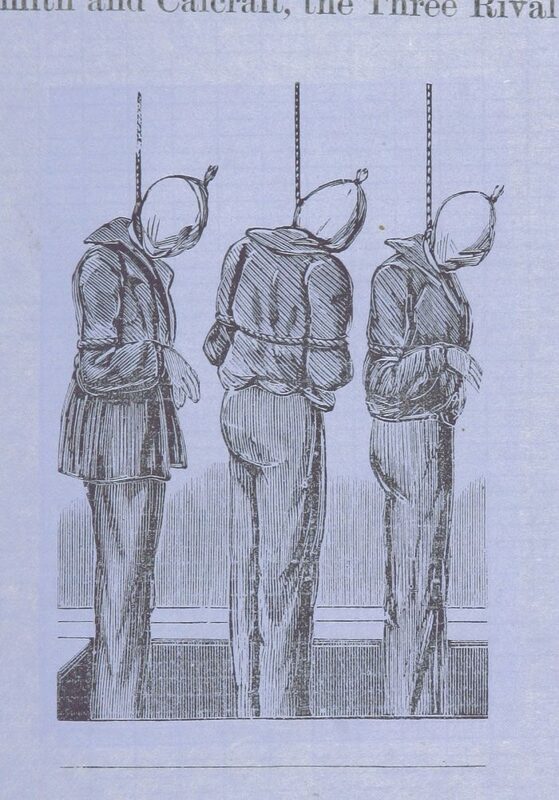 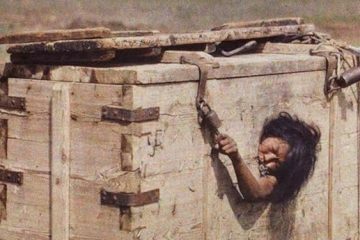 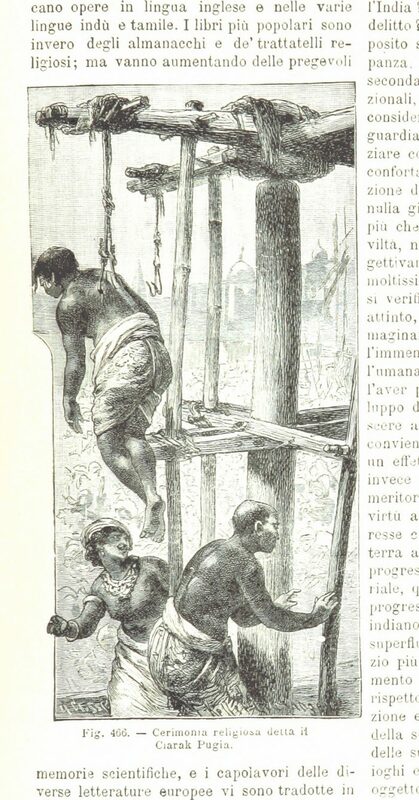 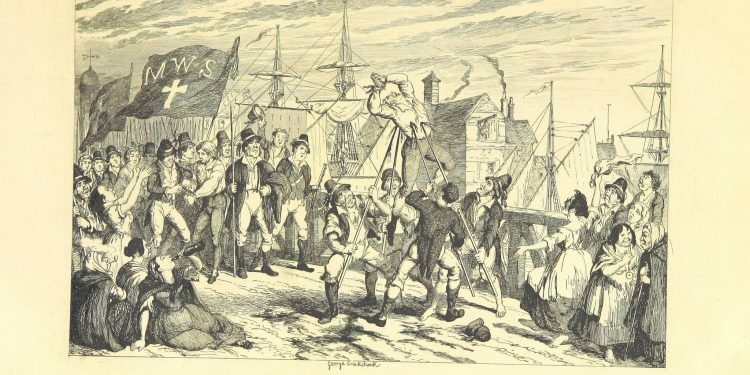 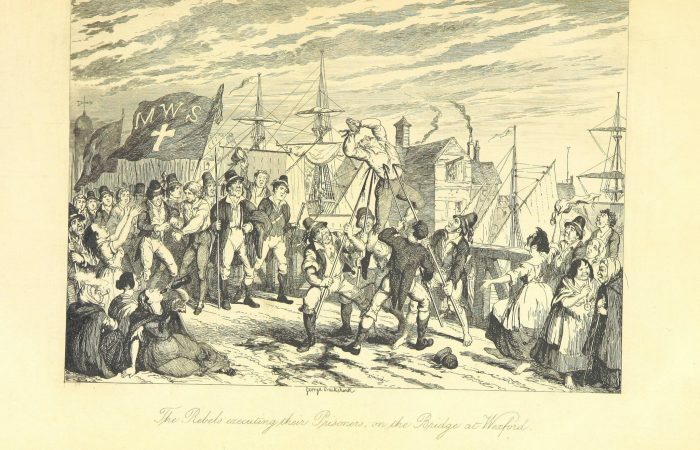 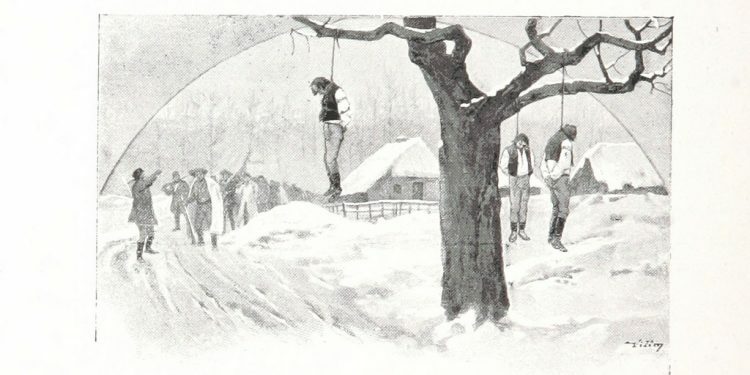 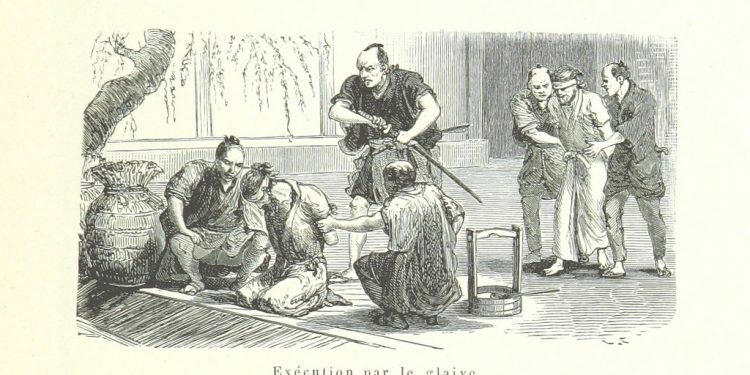 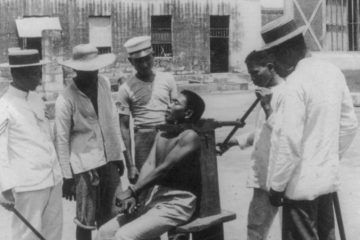 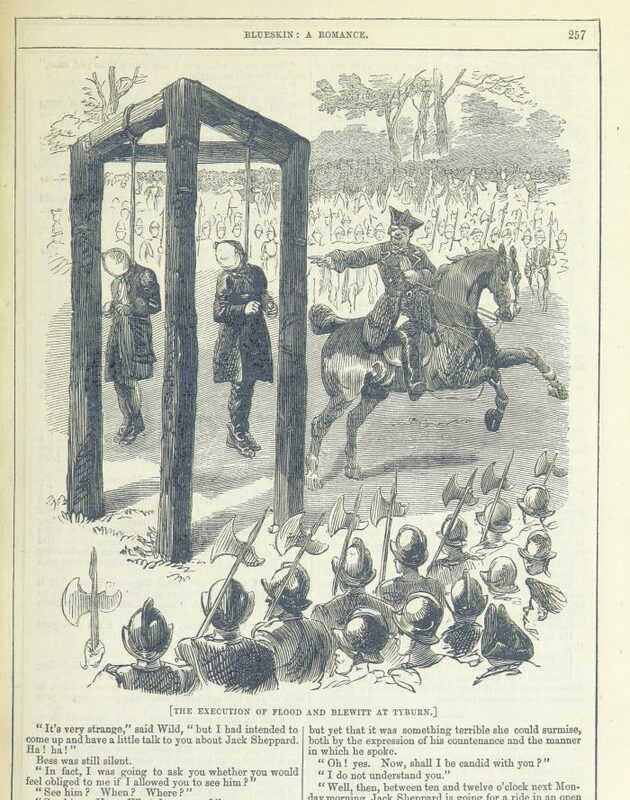 Execution has always been a popular form of entertainment. 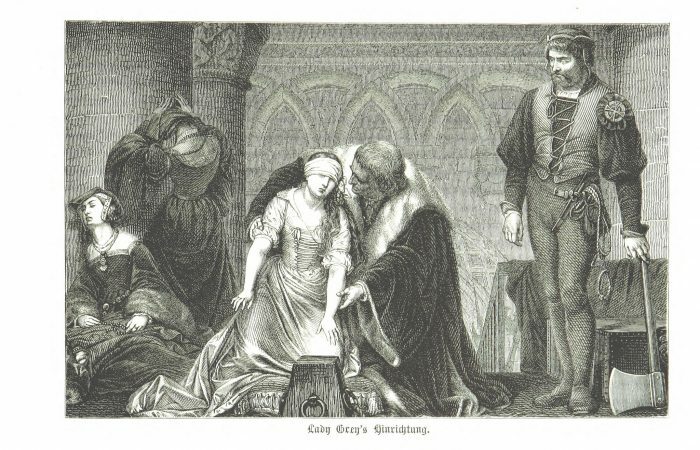 Whether it was a ritual to please the gods or a punishment ordered by the crown, people have flocked to witness the solemn event of death by cruel and painful means. 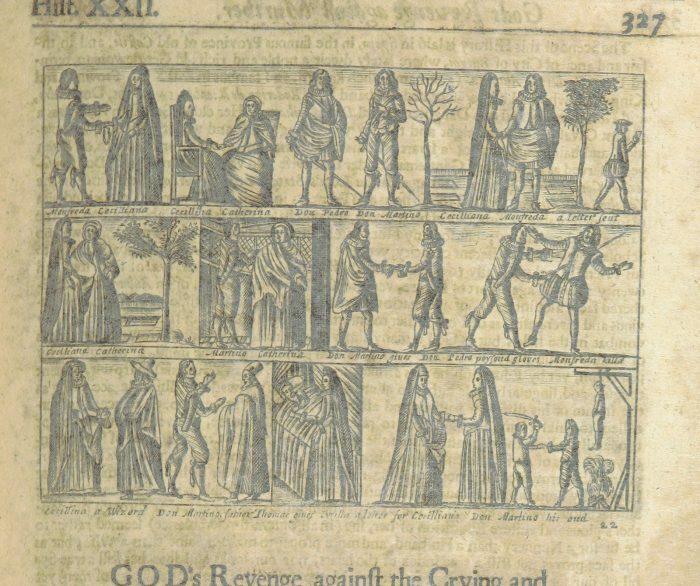 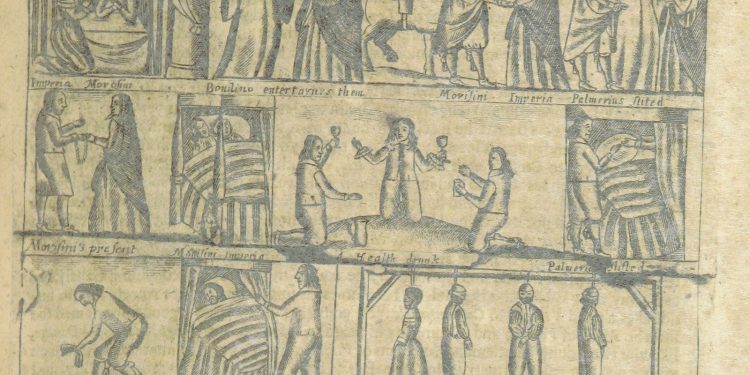 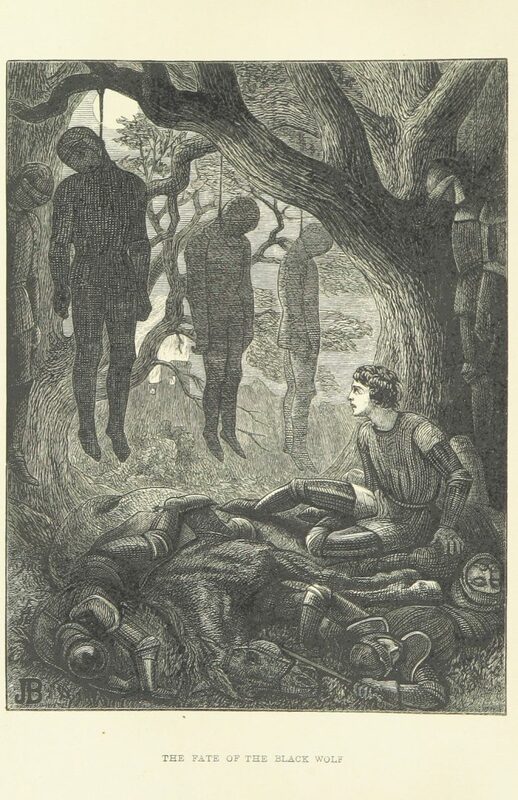 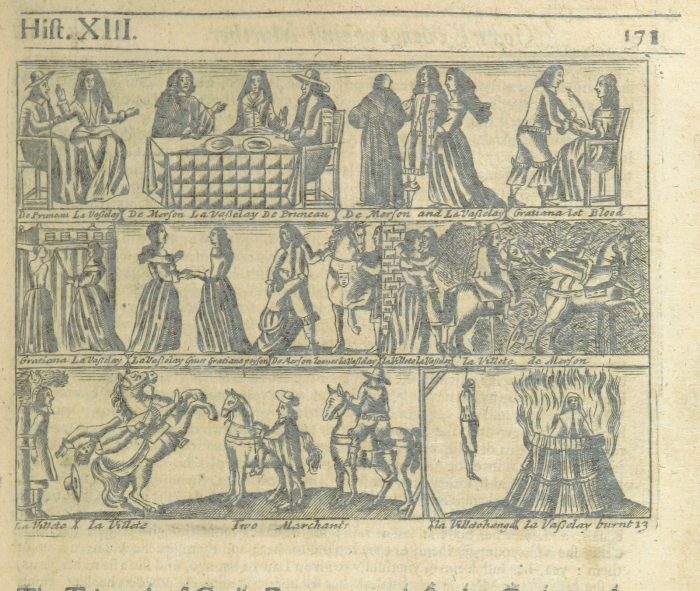 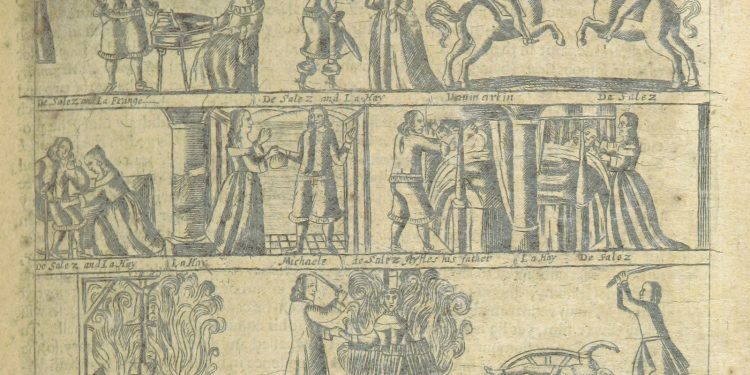 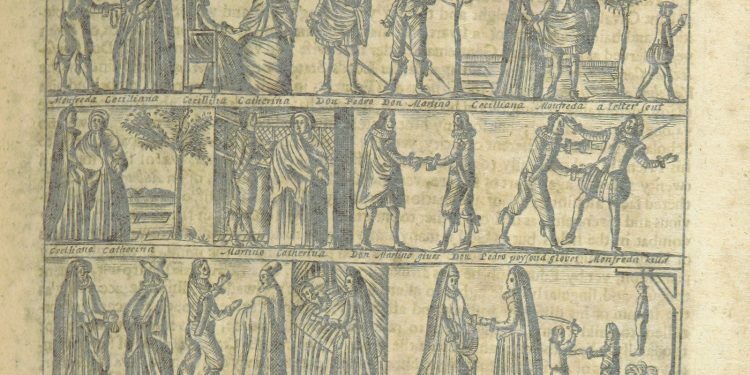 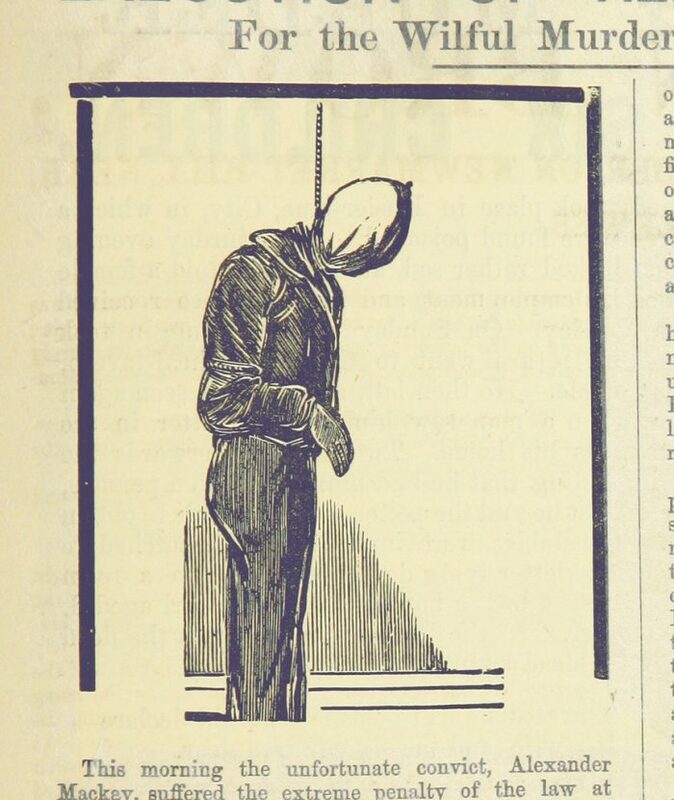 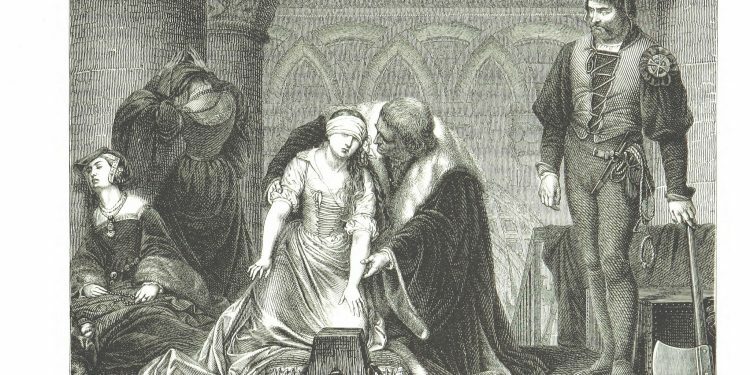 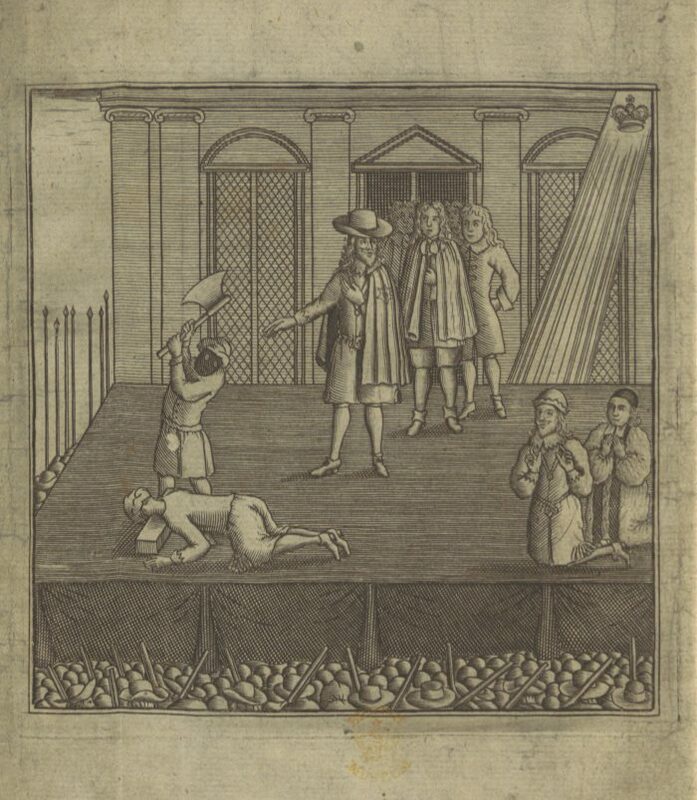 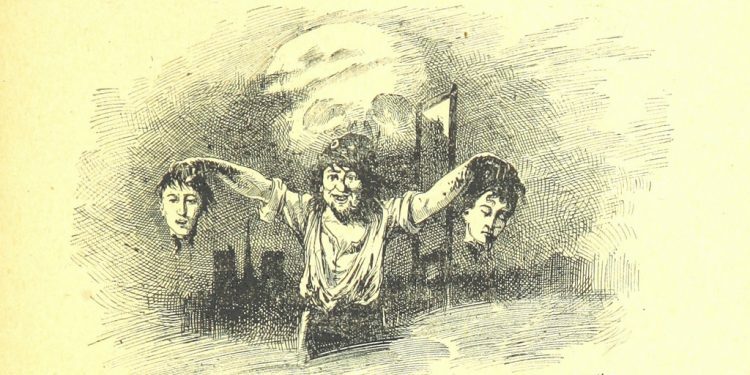 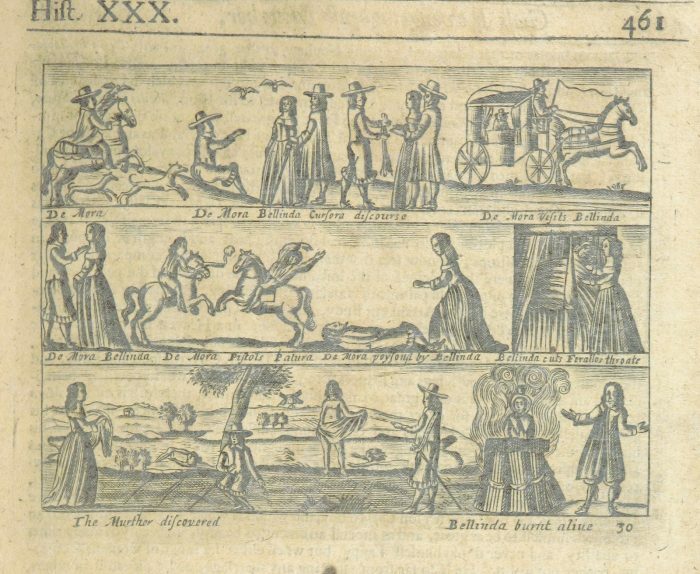 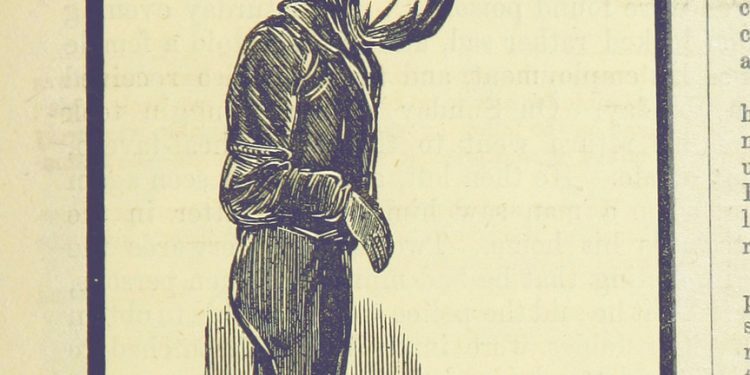 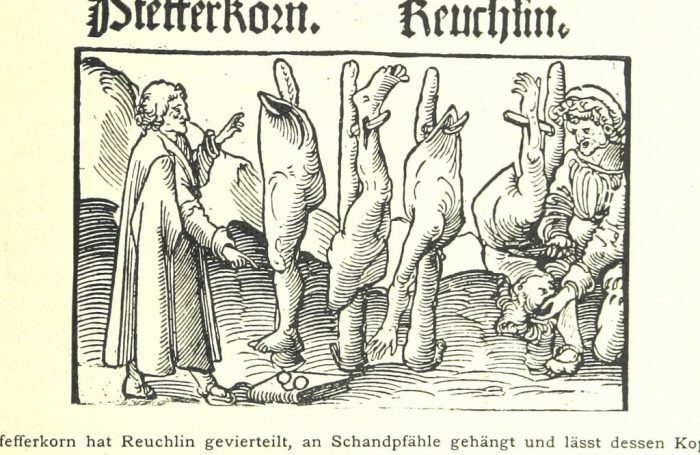 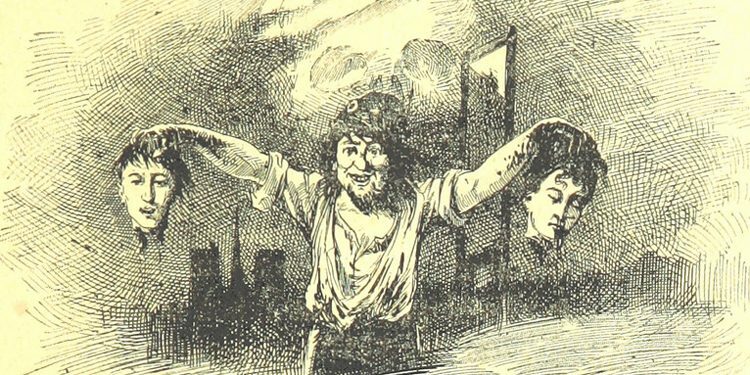 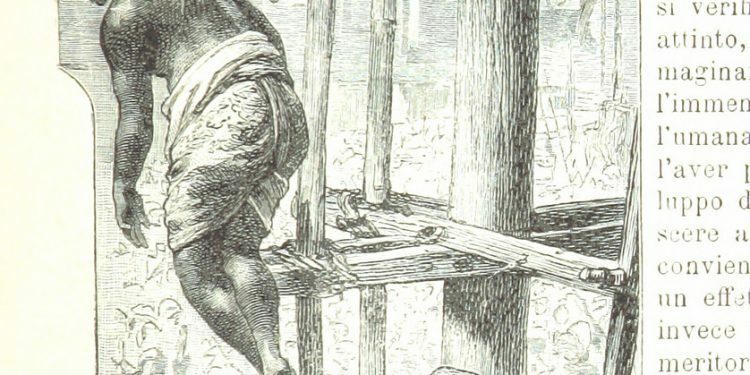 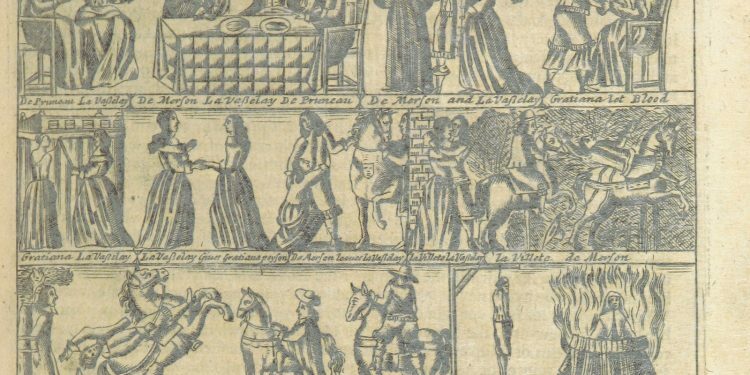 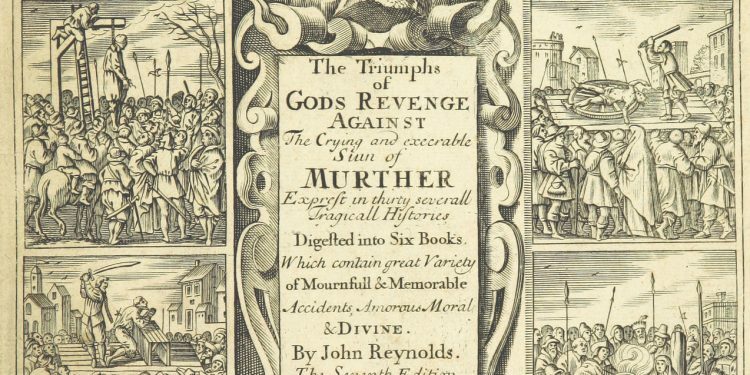 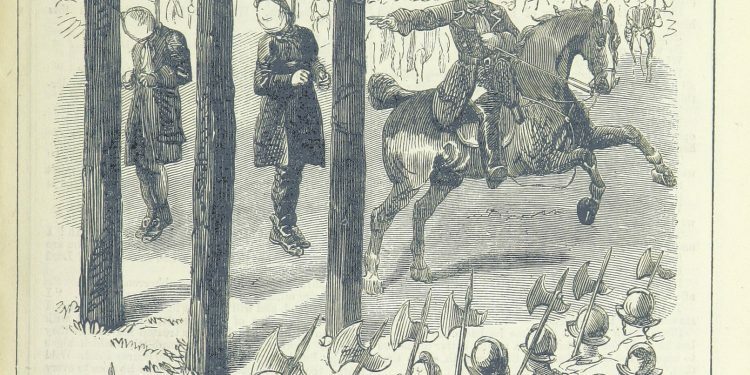 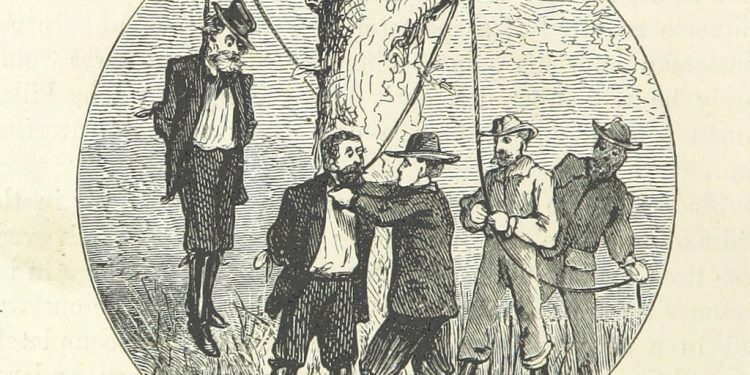 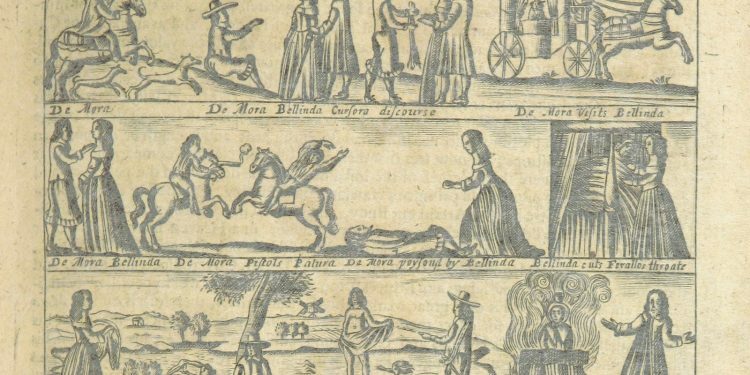 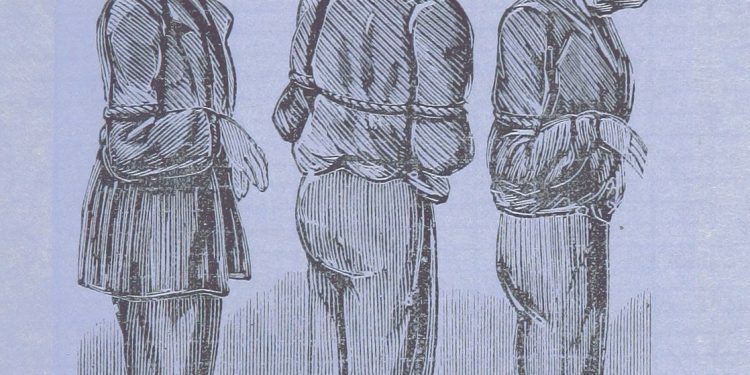 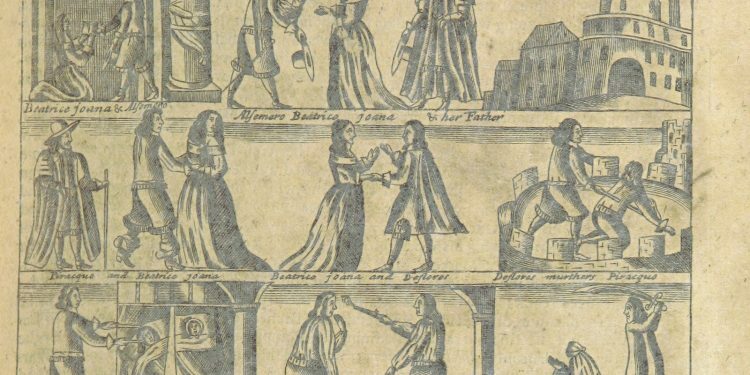 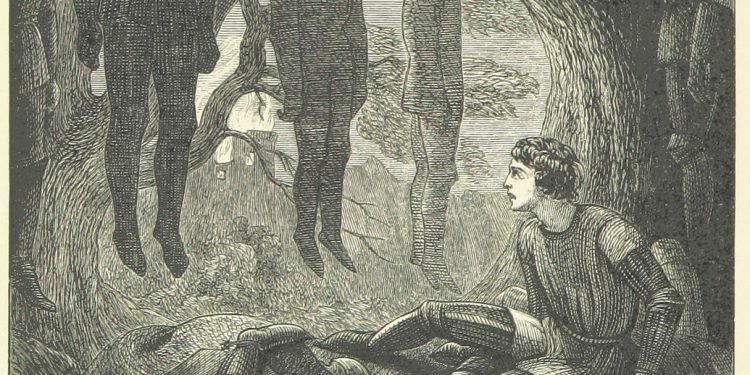 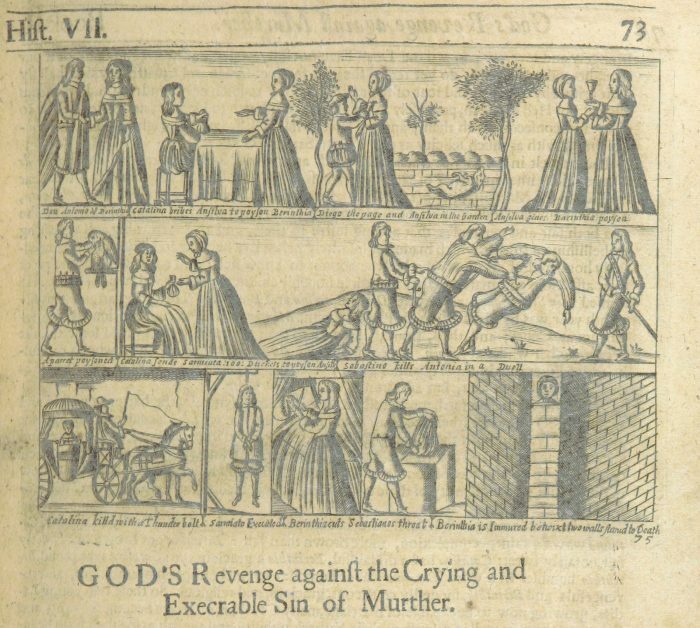 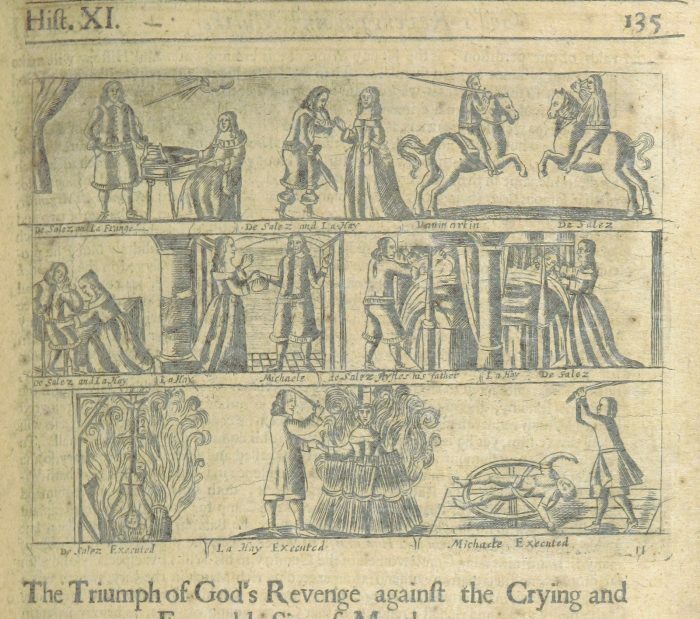 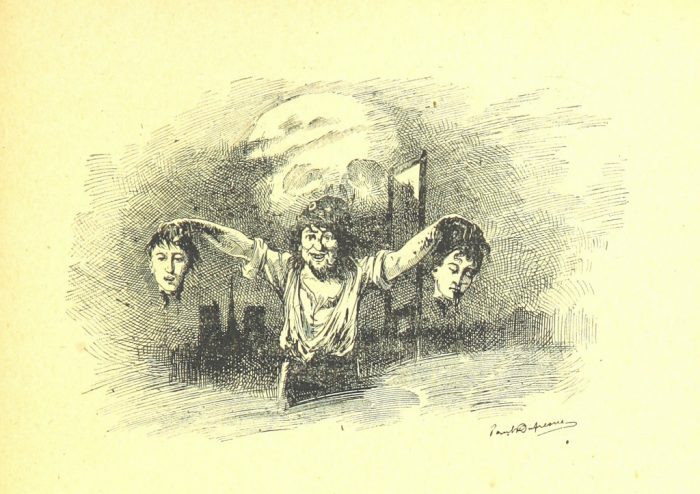 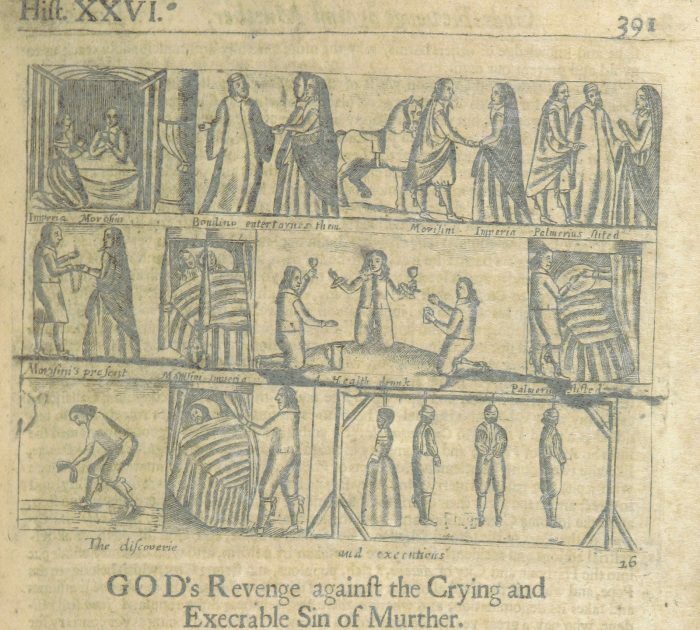 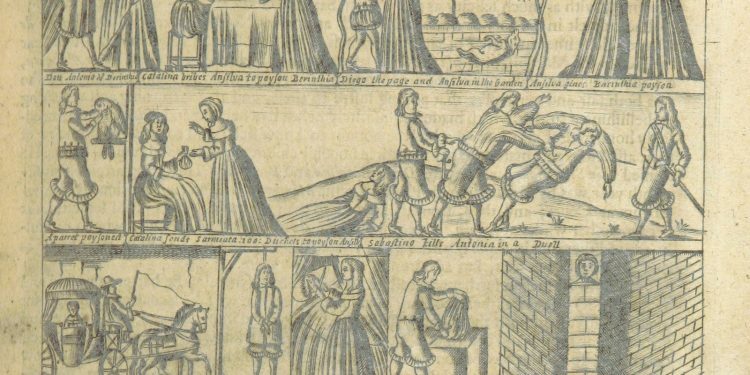 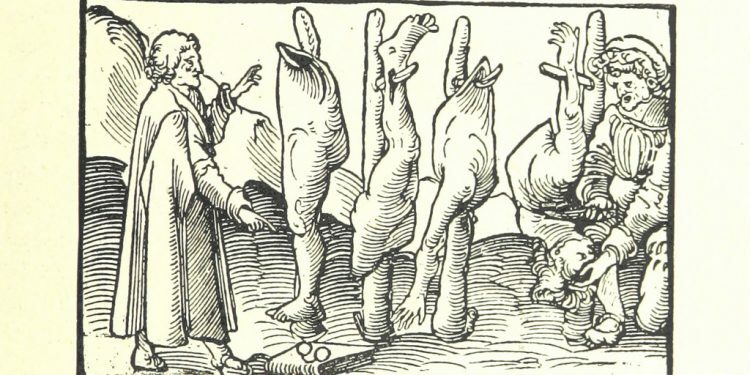 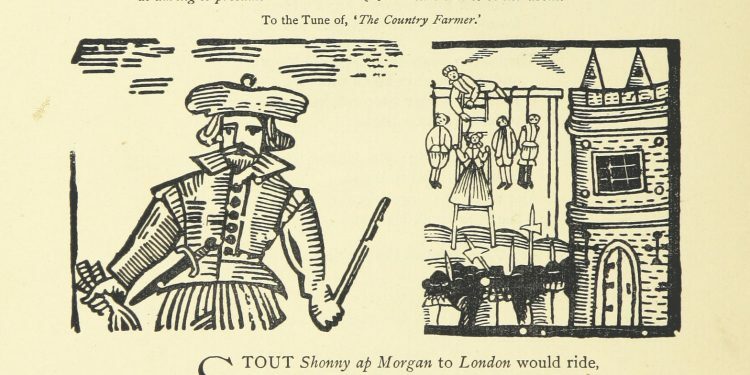 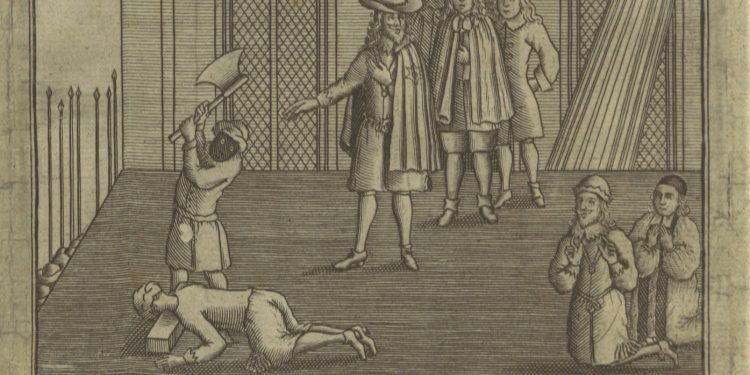 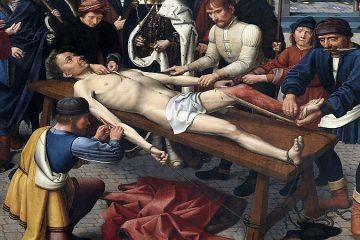 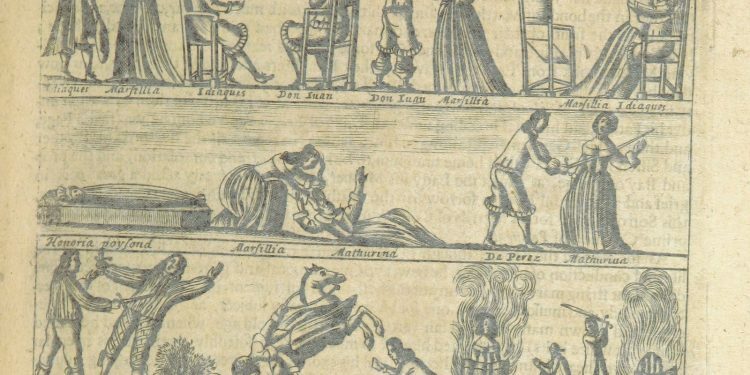 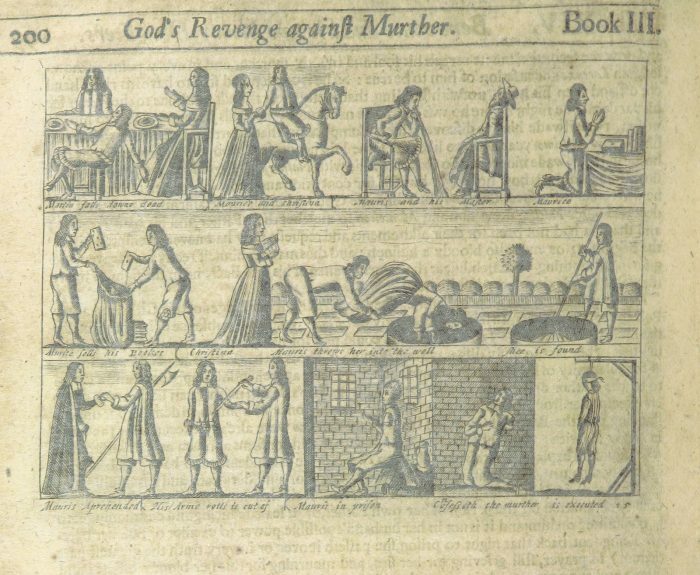 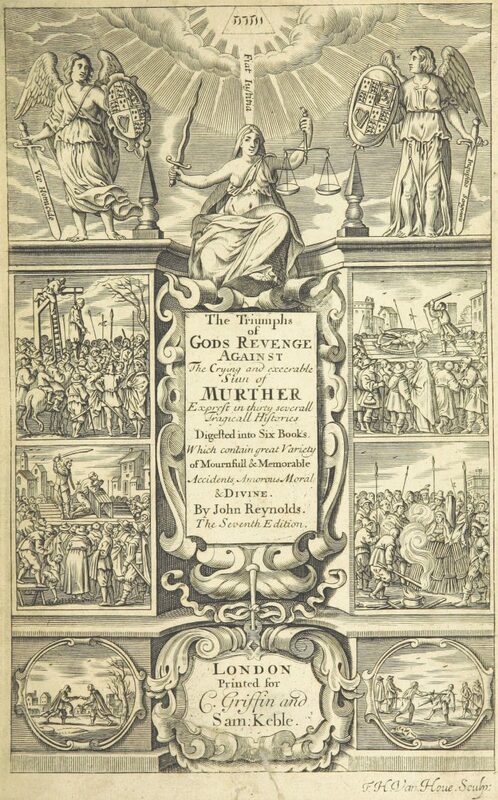 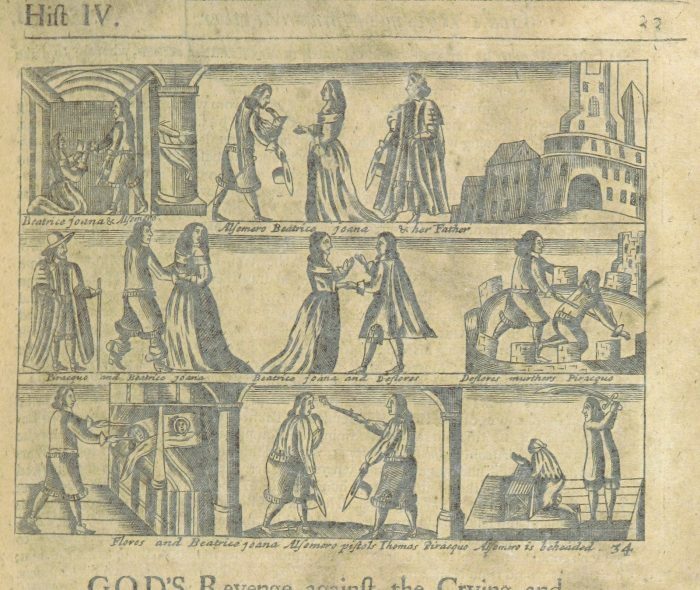 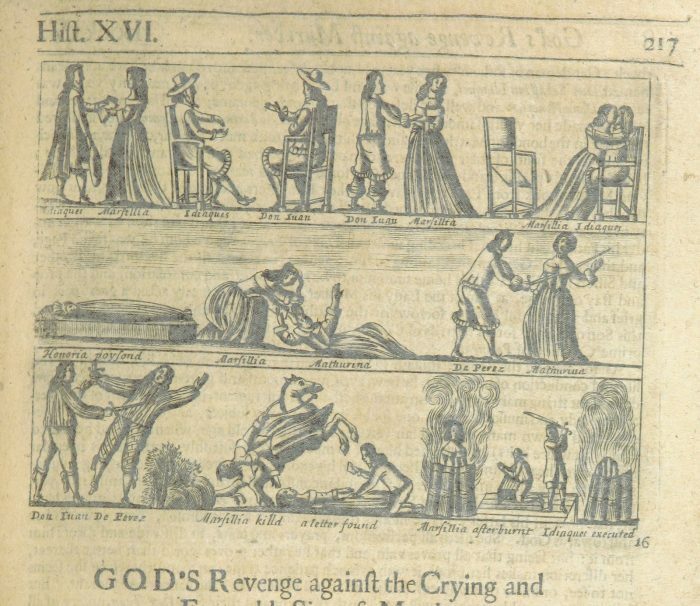 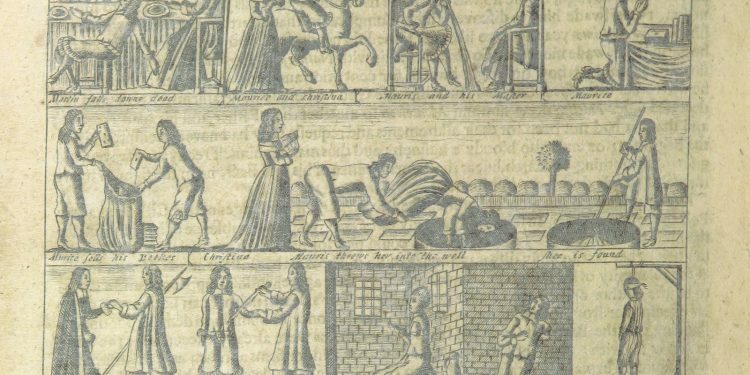 In the centuries before photography, the only means of documenting execution was through illustration and printing, and the British Library has scanned in an awesome collection of execution images from Europe’s past. 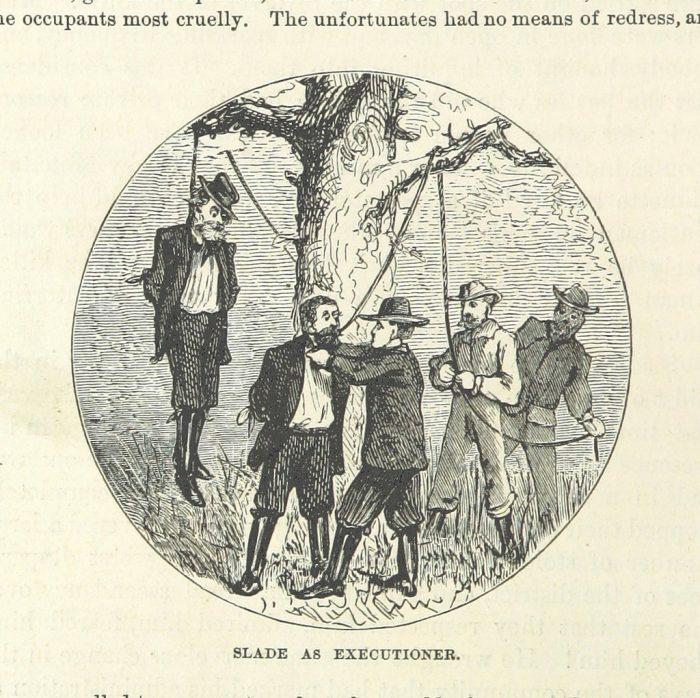 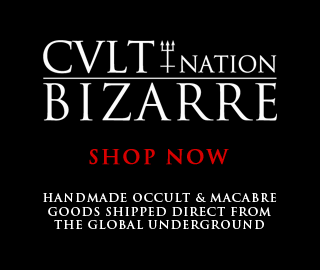 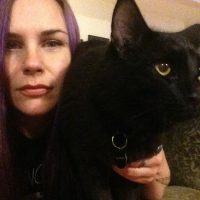 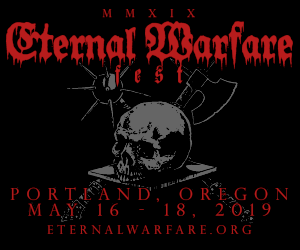 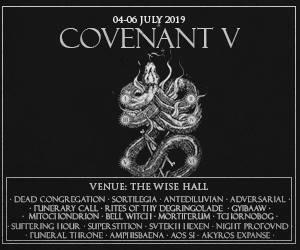 Below you’ll find artistic renderings of hangings, beheadings, torture, burning at the stake and many more execution methods that humanity has celebrated with grim enjoyment for generations!